The Canon NB-10L Battery is a spare battery for the Canon GX 1. It is also compatible with the PowerShot SX40 HS Digital Camera. 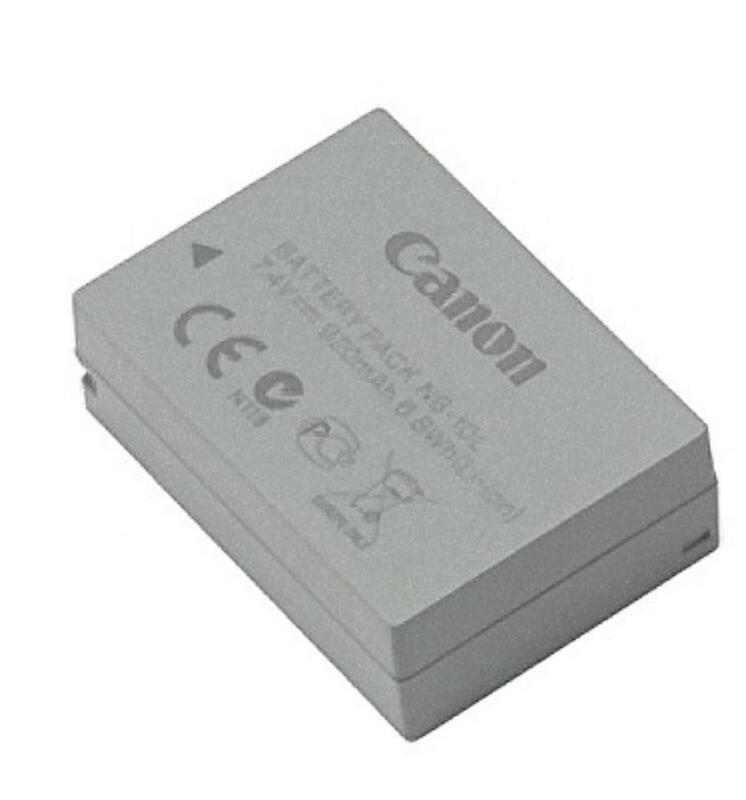 This battery is for the Canon GX 1.